Dorchester From Dorchester: Take the A35 towards Bere Regis. On the Puddletown bypass take third exit and follow signs to Briantspuddle. In the centre of the village take the left hand road at Cross Roads (East to Throop). 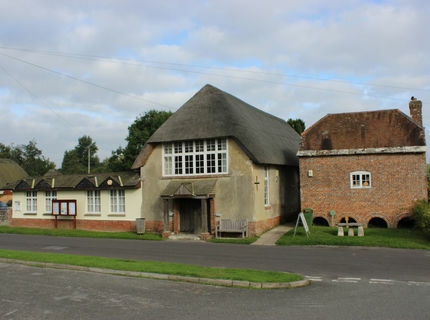 The village hall is 200m down the road on the left. From Wareham: Take the A352 towards Dorchester. About half a mile from the roundabout take the first right (Puddletown Road) In approx 4.5 miles there is a T-junction (Gallows Hill); take the right hand turn to Bere Regis and follow the signs as above to Briantspuddle.